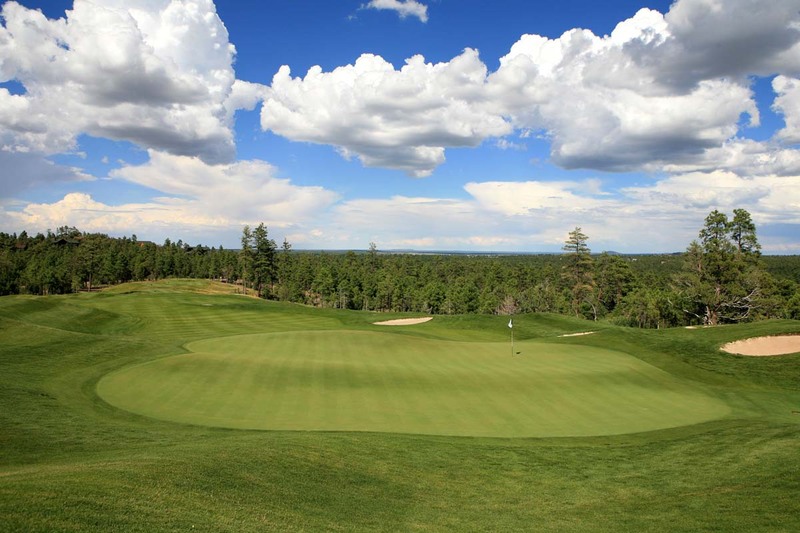 Realtors in Show Low, AZ and Real Estate specialists in Torreon, the best golf in the mountains! 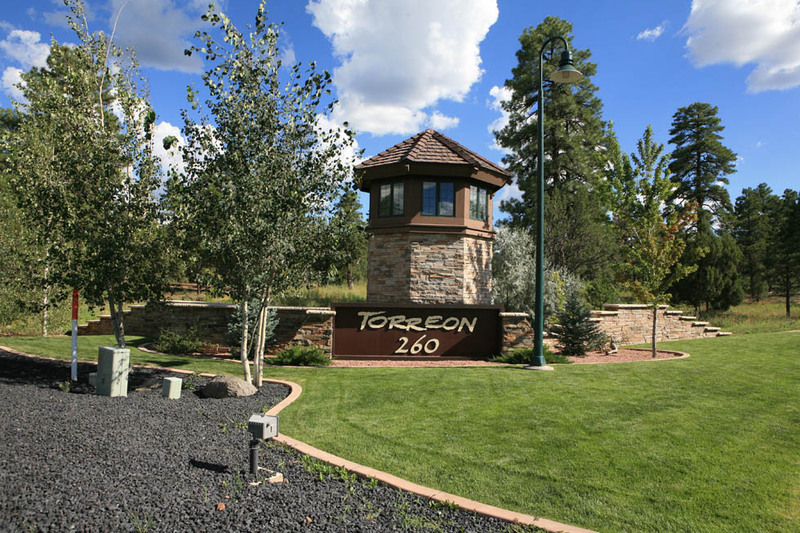 Call us to see Torreon properties or other Show Low area homes. 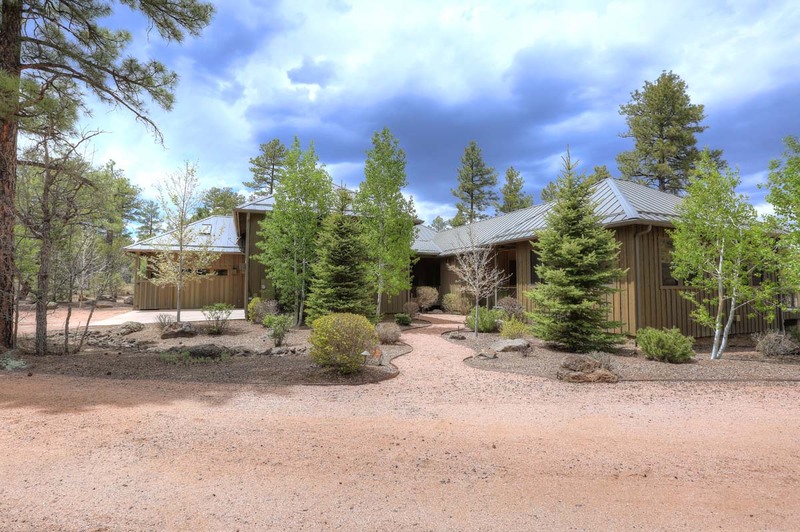 Come to Torreon Golf Community in the White Mountains to cool off in the summer, ski in the winter, 4-wheel or to invest in a very thriving, fast growing area. 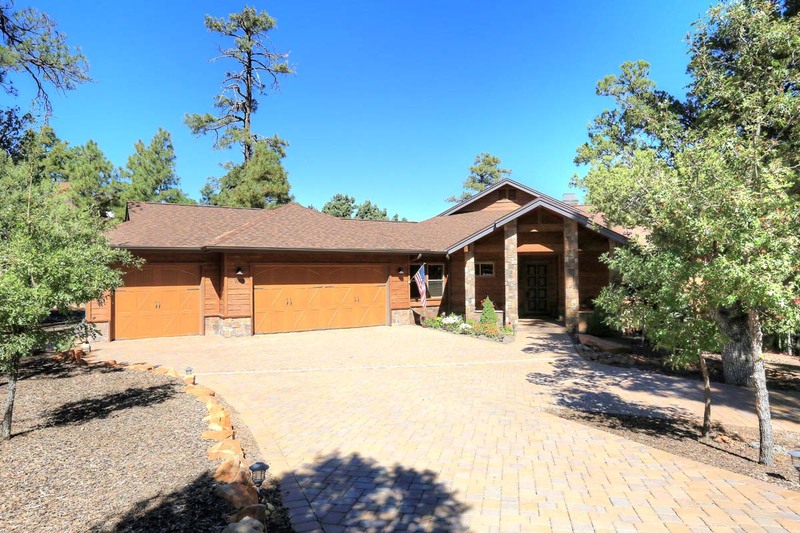 We have Lots for Sale, Homes for Sale, Lodges for Sale. 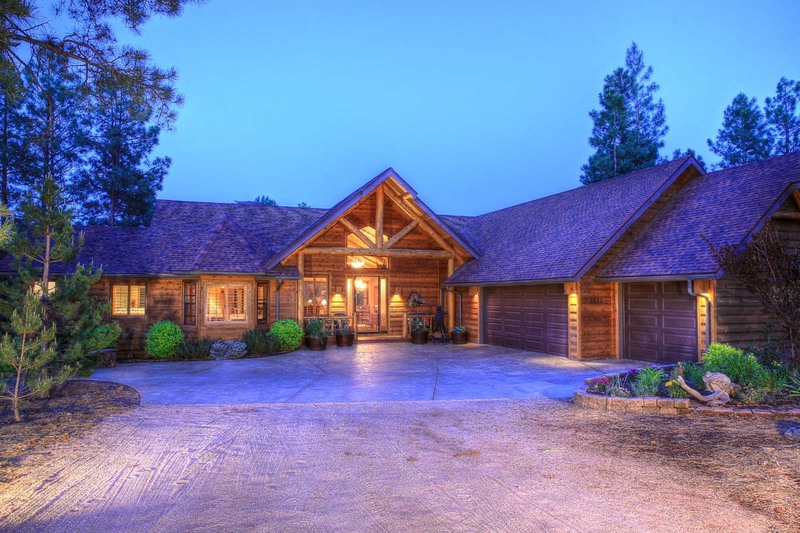 The acreage and new developments are very attractive for investment or building. In today's challenging real estate market, selecting the right real estate agent is very important. 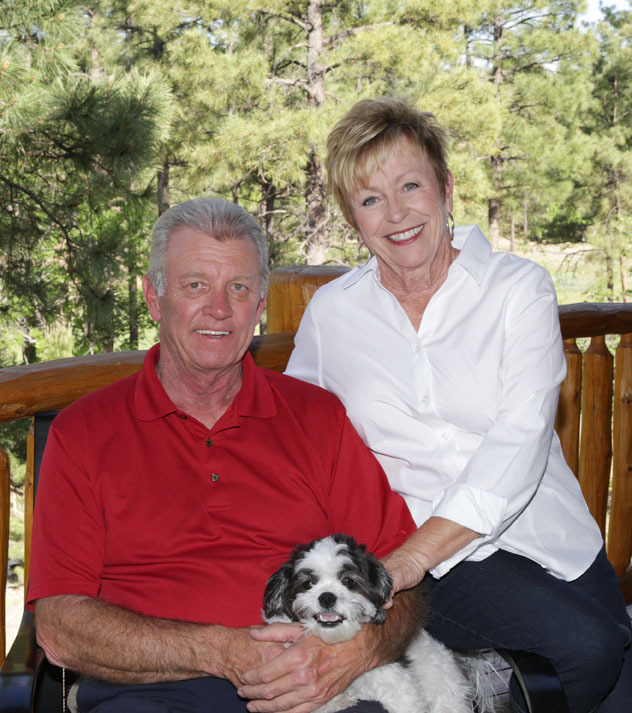 Whether you're planning on buying, selling, or you just have a question, feel free to call Team Jacobson. 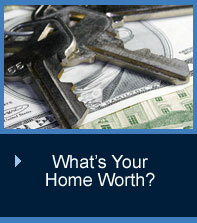 We can help you buy or sell and save you money either way. 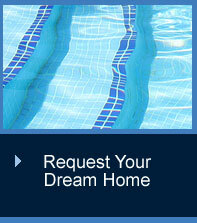 To see the lists of all properties for sale in Torreon click the Properties tab. 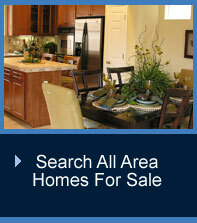 On that page you can see featured properties and links to lists of all lots or all homes for sale in Torreon. To contact us quickly, click the icon (telephone) at the top of this page. It will take you to email contact info.